McDonald’s is going digital to increase sales at its U.S. restaurants, especially among people under 34. Plans discerned by tracking earnings, recent hires and job openings include going national with a mobile ordering and payment app, offering music and video downloads, and expanding online loyalty programs. The foundation for McDonald’s expanded digital strategy is likely to be the coupon app dubbed McD. IPhone and Android smartphone users in select locations can access special deals while ordering in store using the app. The catch is that each electronic coupon is only valid for two minutes, and it must be shown to a cashier to be redeemed. The app is expected to eventually roll out more broadly with the new hire of Julia Vander, the company’s first U.S. vp of digital. According to a company email quoted by CNBC, Ploeg is joining chief digital officer Atif Rafiq to "advance McDonald's efforts in the digital space." 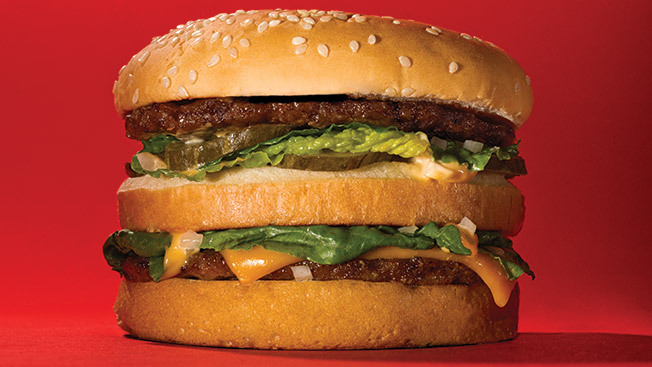 The chain is also in the first month of a year-and-a-half rebranding necessitated by disappointing revenue growth and a tarnishing of the Golden Arches’ image. Perception that eating fast food burgers is unhealthy and that the chain underpays its hourly workers have been cited repeatedly as problems that McDonald’s executives must combat. Declining sales to millennials are particularly worrying for the chain. Marketing Week also called attention to a listing for a product director for loyalty. Groundwork for that effort was laid in 2013 when McDonald’s partnered with Front Flip to deliver free food vouchers and other incentives to individuals’ smartphones in more than 600 U.S. locations.